Relocating can be a major source of anxiety for many people, but planning and organizing a long-distance move can be even more stressful because it requires more logistics. To avoid hassles, it is important to find reliable movers. What Is a Long Distance? Since we are located in Montreal, we consider a move to qualify as long distance when it is over 70 kilometres from the place you are leaving to the new location. To know for sure if you are planning a long-distance move, we strongly suggest you check the exact distance between the two homes or offices using Google Maps or GPS. Of course, we can go from Montreal to just about anywhere in the rest of the province, New Brunswick, Ontario – particularly Toronto and Ottawa – or even elsewhere in Canada. But the opposite is also true: we are able to affect your long-distance move by getting your goods from almost anywhere and transport them to Montreal. Rest assured that our trucks are clean, well maintained, and in good condition. Thus, the risks of breakdowns or delays are minimal. Furthermore, your effects will reach their destination safely and in the same state as they starting the journey. 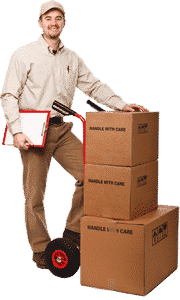 Our long-distance moves are available to residential customers and commercial clients whose IT equipment or confidential material must be transported with great care. 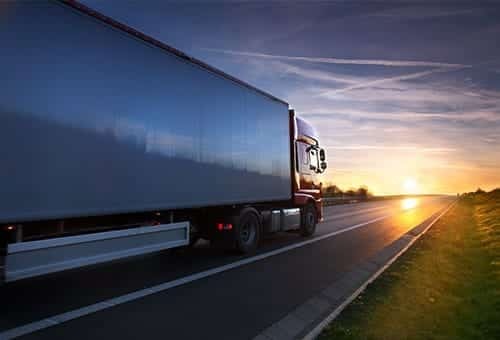 We also have all the necessary equipment to transport special items, including fragile goods such as pianos, pool tables, art objects, or antiques, even over long distances. Our movers are experienced professionals. So you can trust us to move your goods with confidence, no matter the distance. We also pay special attention to your prized possessions. For more information on our services and prices, please contact us. Situated in the heart of Montreal, we serve customers in Montreal, Montreal East, and Montreal West.